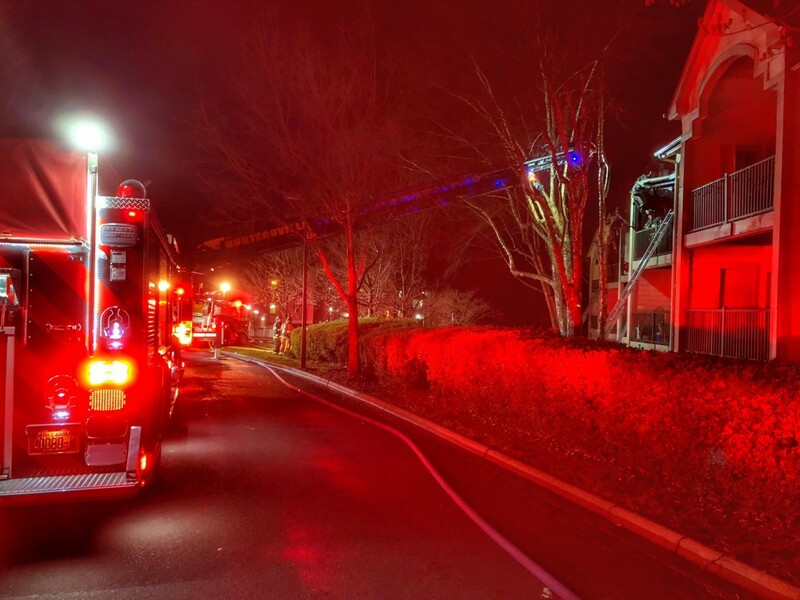 Video of our Ladder 1 operating at the condo fire last night at Admirals Quarters (Nautical Drive – Cornelius). Heavy fire on arrival. Video courtesy of Cornelius-Lemley Fire Rescue. Our Stations 1, 2 responded on the call.